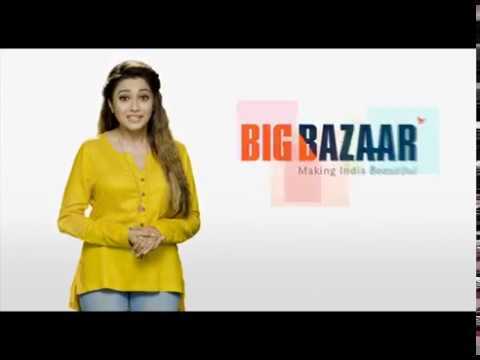 Big Bazaar Women’s Shopping Day – 8th March Women’s Day : Big Bazaar Celebrates Women’s Day in Unique way. i.e. by providing real value to it’s customers. Just Shop for Rs. 2000 and above and get Rs. 1000 worth Vouchers Back!.Big Bazaar Womens Shopping Day: Great Discounts On Fashion & Electronics.